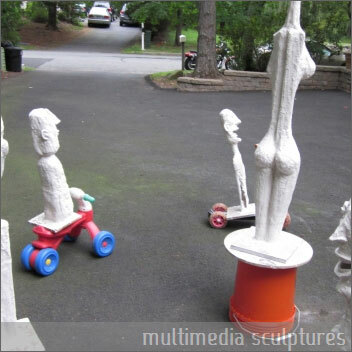 Emil Silberman, nationally recognized artist from New York, is able to evoke an emotional response from each sculpture he creates. 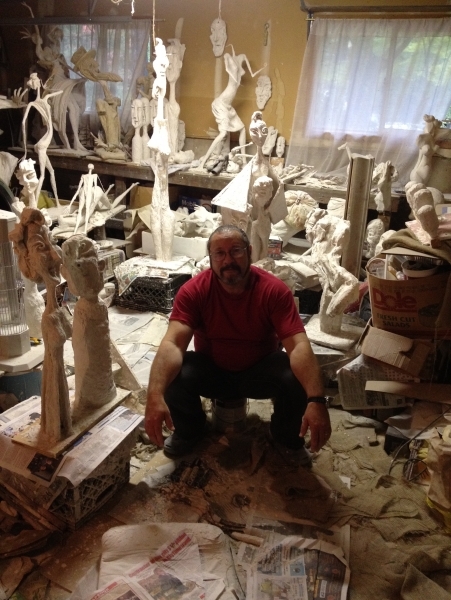 A sculptor since the age of 3, today Emil’s techniques have evolved to include forms in such mediums as plaster and mixed-media, and have included installations and site-specific work. 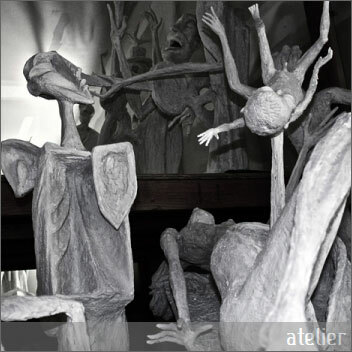 As a sculptor and Assistant Director of the Emergency room for Jamaica hospital in Queens, his exquisite pieces are a channel through which he can express his emotions and ultimately heal himself from the stresses of his medical career. Having traveled throughout the world, Emil is able to incorporate his travels and his profession to utilize his rare gift and master his distinctive art forms. These emotion-driven works by Emil Silberman often depict a sense of humor, resulting in pieces which are meant as a parody or social commentary. “My work, to the viewer, has continued to evoke an emotional response and true sense of appreciation for what each work represents,” Silberman said. 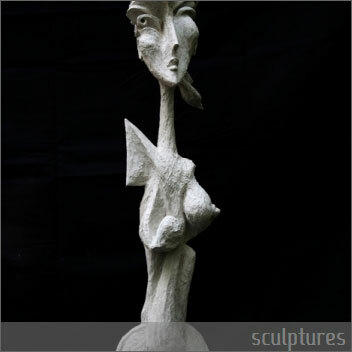 Born in Riga, Latvia (former USSR) in 1960, Emil has lived in Israel and the Dominican Republic, but now resides in New York. His work is in private collections nationwide and has been collected by many. Student’s Art League, Riga, Latvia. 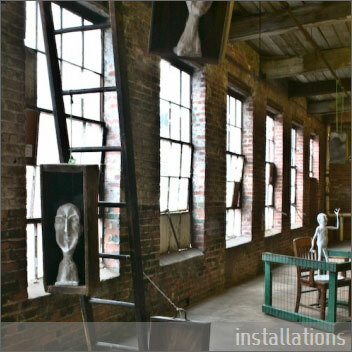 2012-“ Paterson Walk”-site specific installation, Paterson, N.J.